The invasion has begun. 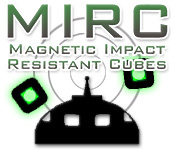 Only skilled use of Magnetic Impact Resistant Cubes (MIRC) can save your bases from a missile attack!All your base must be defended!All your base must be defended! 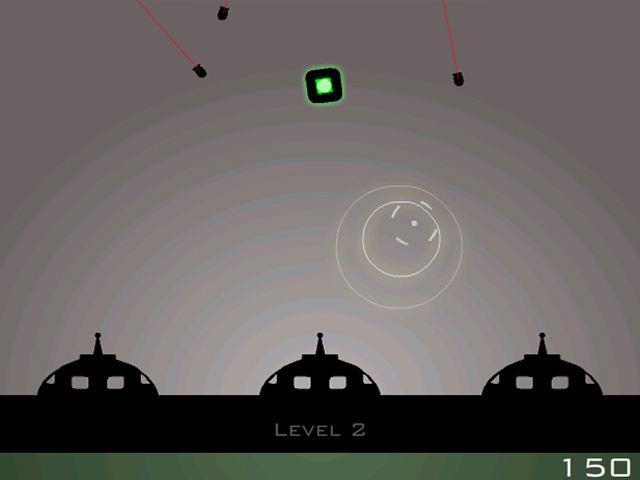 Magnetic Impact Resistant Cubes, or MIRCs, form the only line of resistance between your 3 bases and total destruction in this adrenaline-charged online game. 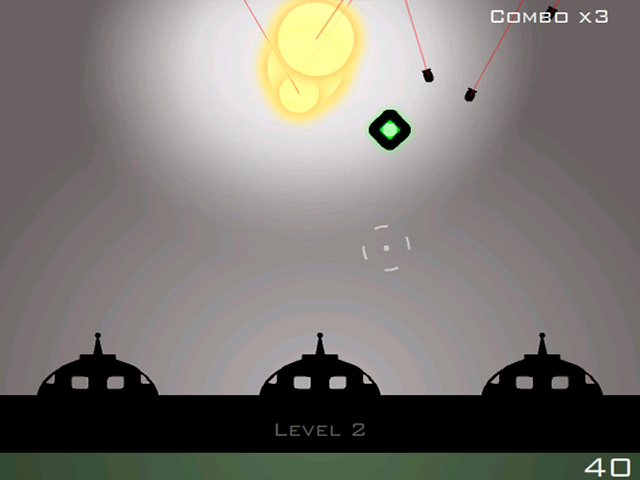 Click and hold your mouse button to create a magnetic force that repels MIRCs. Drag the mouse and watch the MIRC jump. 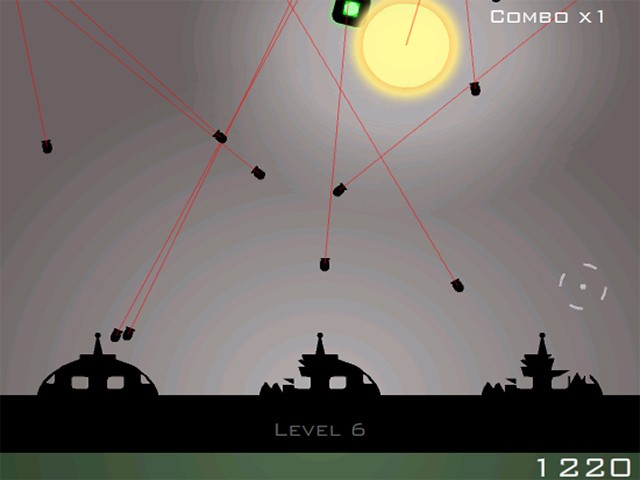 Maneuver your MIRCs so that they intercept the marauding missiles before they hit your bases. Lose all 3 bases, and the battle is over.